UNFORGETTABLE is about Brendon Osmond, a 25yr old Aussie who discovers the American girl who stole his heart has been keeping a very big secret from him for almost two years. Plus so much more. Brendon is one of the most optimistic characters I’ve ever created, so of course I had to make his life a living hell during the course of the story J Perfect for fans of The Fault in Our Stars, Nicholas Sparks and Jodi Picoult, UNFORGETTABLE is the second book in the Always series that began with Unconditional. Second Grave on the Left by Darynda Jones, the second Charley Davidson book. It is brilliant. I love good urban fantasy and the Charley Davidson books are fantastic. Scuba-dive at the Great Barrier Reef. Ah, too many things to list. I’m going to go with sitting amongst the gum trees after a spring storm, breathing in the sweet scent of wet dirt and eucalyptus oil as the magpies and kookaburras sing and laugh and warble to the emerging sun. It is always about hope and joy. And in today’s environment, hope and joy is something we need more of. A whole new series called Solo Dads, staring with Book One, Sliding Down. For those that read Unconditional, the character of Heather finds herself in a very interesting situation at a water park in the US. Finishing the Always series. It’s an intensely personal series for me and I feel like I’ve bared more than a little bit of my heart and soul in writing it. Not until I fly to the other side of the world and discover the girl I fell for has kept a very big secret from me. A secret that mocks all my knowledge of the human body and how to keep it healthy. 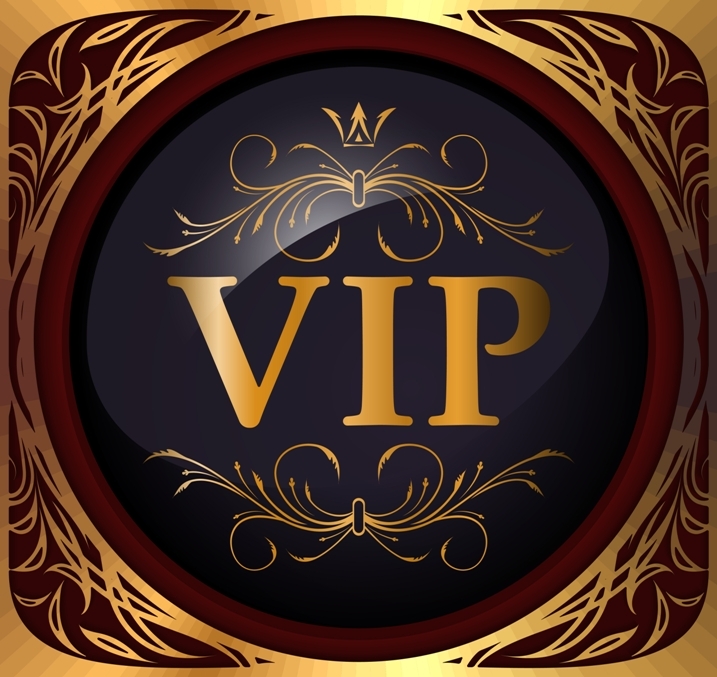 A secret that shatters my plans for my own personal training business. A secret with my eyes. A secret who needs me more than I can comprehend. Ask me again if I’m rattled. Now ask me if I’m still in love. 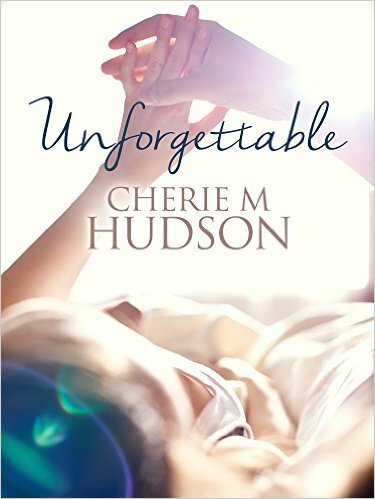 Perfect for fans of The Fault in Our Stars, Nicholas Sparks and Jodi Picoult, Unforgettable is the second book in the Always series that began with Unconditional.